Today, Jon’s mom (and my soon to be mother in law!) reminded us that in 200 days we will be Mr. and Mrs.! 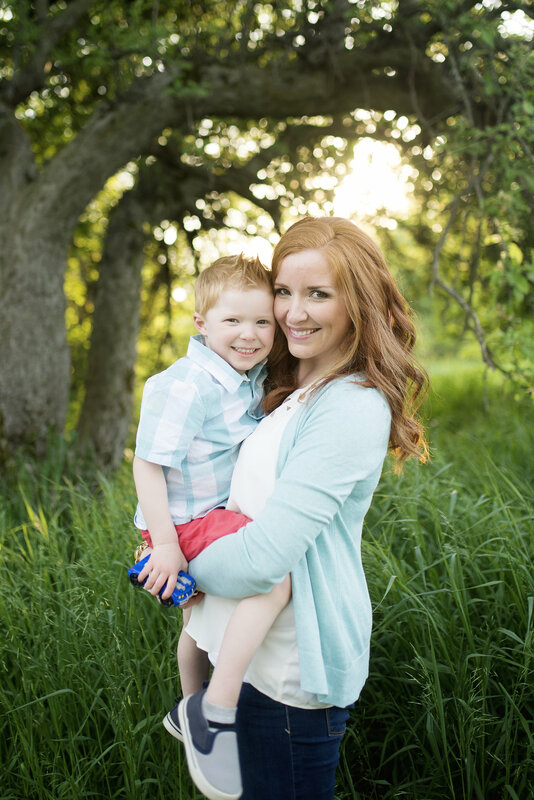 I am beyond excited to be Jon’s wife. 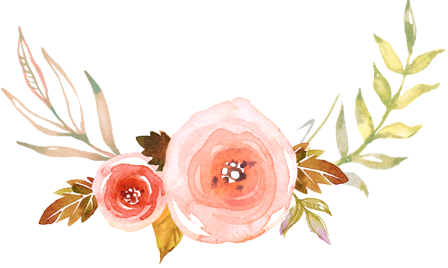 I guess that means that I can’t get mad at people when they call me “Ma’am” because I will officially be a married woman….oh well, small price to pay! 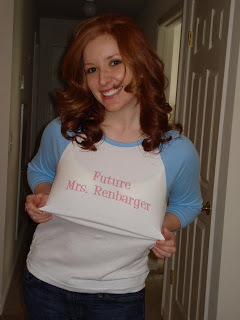 Here is a picture of me showing off my “Future Mrs. Renbarger” shirt, which was a present from my friend Heather.